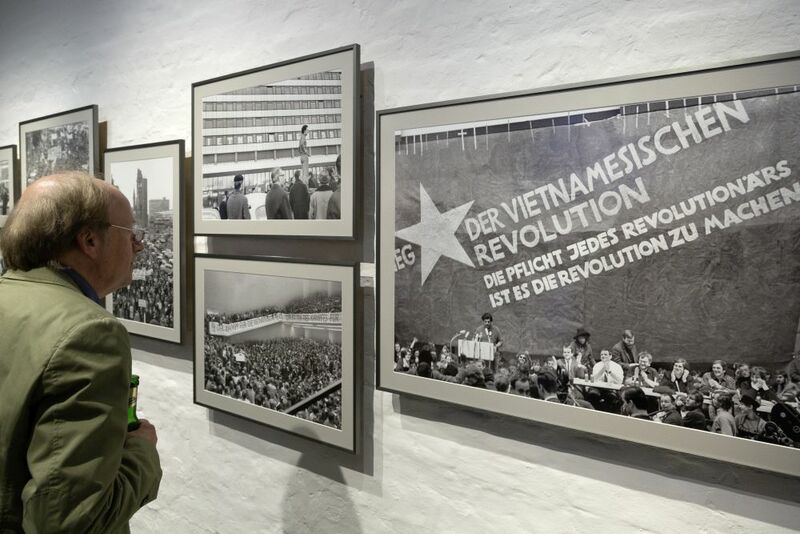 The Shah’s visit, Dutschke attack, Vietnam Congress: Photojournalist Ludwig Binder impressively documents current events during the 1967-68 student revolts in West Berlin. 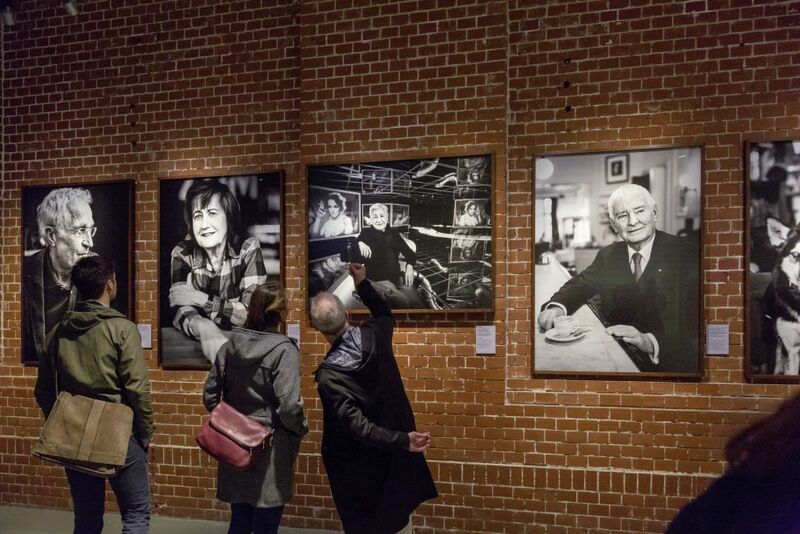 Fifty years later, the photographer Jim Rakete portrays central figures in the movement. Barriers, water cannons, casualties – Ludwig Binder’s photos often focus on the conflict between protestors and police. The photographer captures striking details: Rudi Dutschke’s shoes just moments after the violent attack, cobblestones after a street battle. 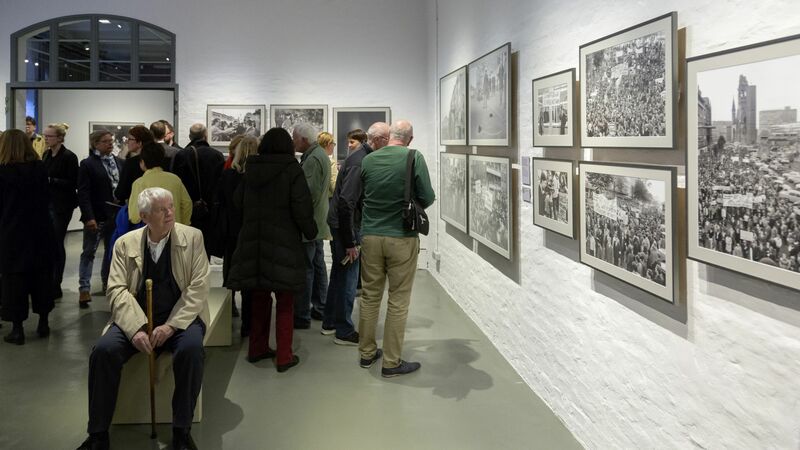 The photographs show the growing rift between the German state and the youth who revolted in West Berlin in 1967-1968. 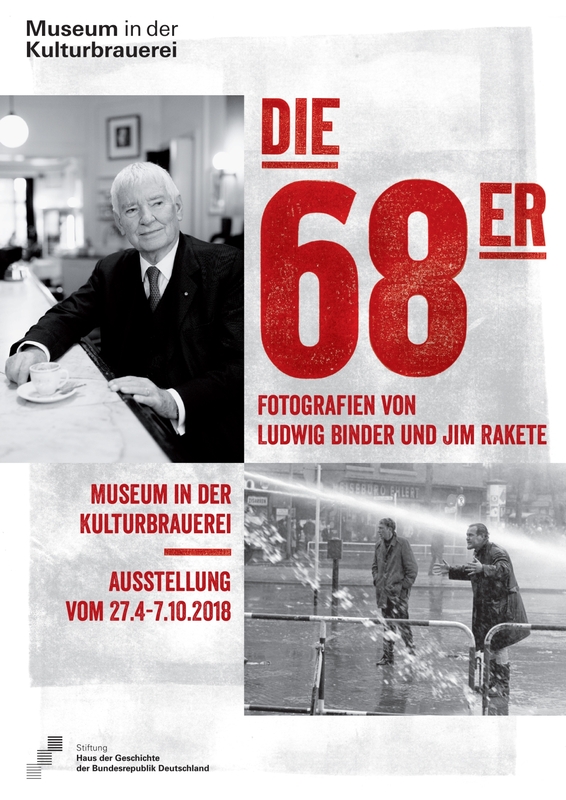 Today, the discussion about „’68“ has been revived. Fifty years later, the photographer Jim Rakete portrays the main figures of the student revolts. 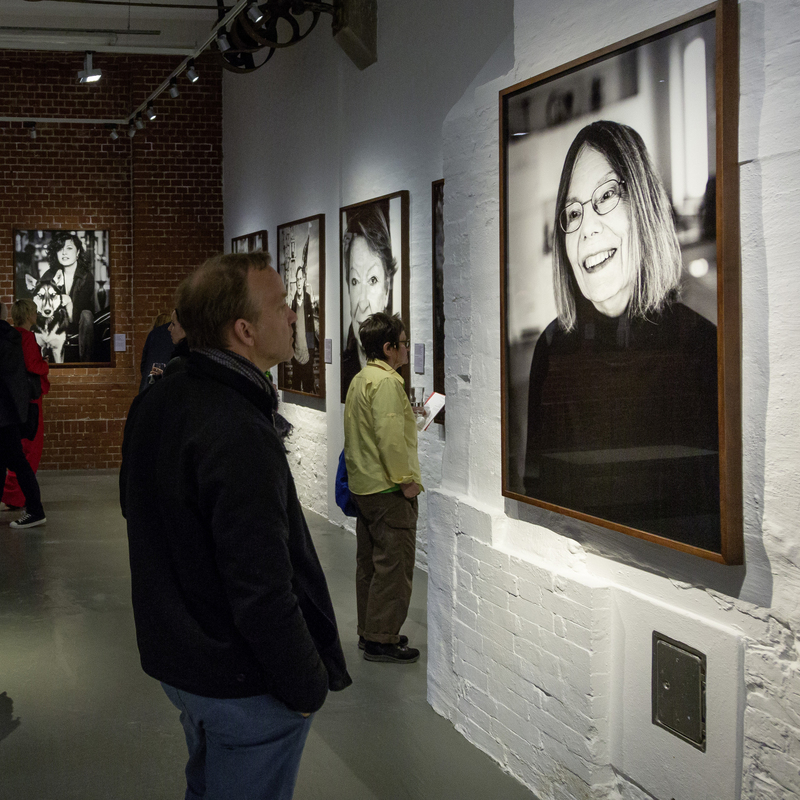 His black-and-white photos impressively expose the „legend of ’68“ and invite observers to consider what lasting changes were achieved by „1968“.